Who does not like to cheer up their mood with banana chips after a long tiring day? It has always been the most preferred snacks of all time. 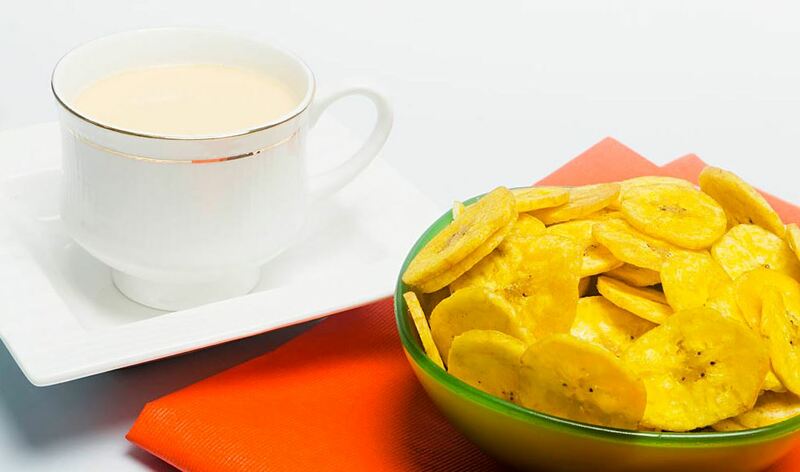 Be it with tea or coffee; banana chips goes along with all types of drinks and beverages perfectly. Since we are already impressed with this versatile snack, we thought of trying it in different ways. Now that will create a pop-up in your mind asking what are those different ways. Let us make it clear for you! Usually, banana chips are taken in baked, salted, and fried form. And it is so yummy that we hardly thought of recreating something with banana chips. But now, to enhance your snacking time we have recreated the form in which banana chips are consumed. 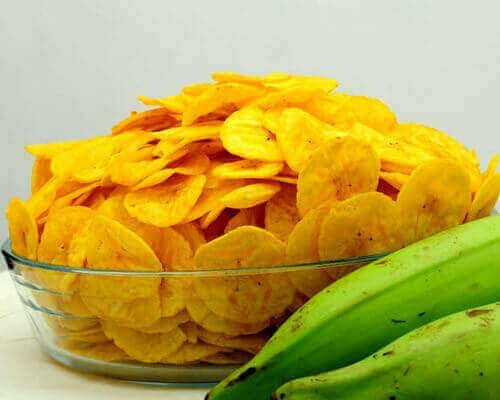 But before that, let us take a look at few points about banana chips. Banana chips are commonly used as a snack in India, Indonesia, as well as the Philippines. Most of the times, it is prepared with unripe bananas by frying the sun-dried bananas. It is one of the most nutritious snacks because banana chips are loaded with potassium, magnesium, and carbohydrates. 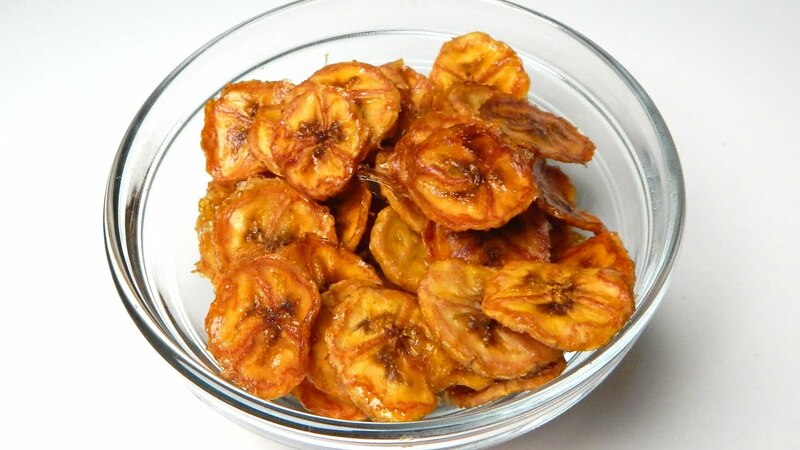 The best of banana chips are found in Kerala when they come out freshly fried in coconut oil. It is worth a try! As we already mentioned, here we will let you know about some of the amazing snacks which you can prepare with the help of these chips. Take a look and serve a fantastic delicacy to your kids every evening. Check them out! It is one of the easiest things to try when you are bored or hungry. Just mix half teaspoon chilli powder, pepper powder, black salt, dried mango powder, and homemade cumin powder. Take a bowl full of banana chips and sprinkle this mixture. Toss the banana chips and serve these spicy wafers during the rainy season along with hot coffee or tea. Doesn’t it sound interesting? Yes, certainly! Anything in caramelized form reaches to another level without any doubt. All you have to do is melt 3 tablespoons of sugar and add 2 tablespoons of milk cream in that. Prepare caramel and toss one by one banana chips in the caramel. You will get a delicious combination of sweet and salty snacks. One can also use jaggery, which is really common in Kerala during Onam. Sweet banana chips are really yummy when the sweet part is added by jaggery. 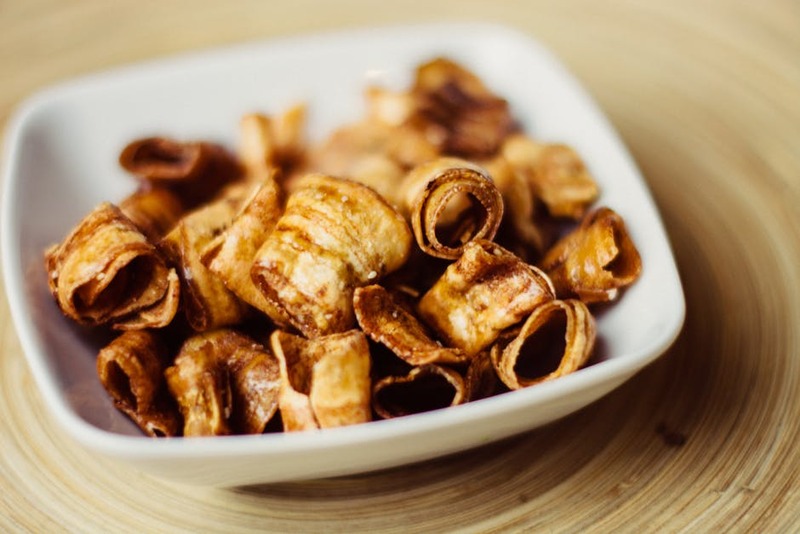 This is just another form of caramelized chips with a small twist. But, the point is that you will love having this wonderful snack. Just heat few teaspoons of honey and add chilli flakes to it along with some soy sauce. Again, toss chips into it and have it before it becomes soft. You will love the tangy and sweet flavour in the crispy chips. Can you imagine the taste right now? We hope you have added this recipe to your to-do list. This is already a much-known method of consuming chips in Mexican culture. So why not try it in Kerala style? It will be yum! Add olive oil, chilli flakes, sauces, mayonnaise, and chopped tomatoes. Mix it well to prepare a yummy side dish for your Indian nacho. Now, you can use it as a dip and it will go perfectly with banana chips. Who doesn’t love cheese? It has the power to take anything to another level. Ever thought of adding a bonus to your chips with the help of cheese? If not, then do it now! Add a layer of mozzarella cheese along with red pasta sauce and oregano sprinklers. Then spread a layer of banana chips properly and then add cheese spread along with another layer of mozzarella and oregano sprinklers. This will prove to be a yummy combination of chips and it can cheer up the mood of any person. Bake it accordingly and serve it hot. This is undoubtedly the best way to have banana chips in a crisp form. This may seem a bit oily but not unhealthy. If you have baked chips, then you can heat 3 teaspoons of olive oil and add oregano and chilli flakes to it. Then turn off the gas and add two tablespoons of cheese spread. Mix it well to prepare the thick mixture and toss the chips in this while it is hot. This will definitely provide a yummy coating to your chips and you can enjoy it like never before. There are innumerable fans of Indian pickles and one cannot deny this fact. So we thought of bringing a fusion of chips and pickles. Just coat the layer pickle on banana chips and bake it for about 4 minutes. Allow it to dry over the chips and then you can have it with mayonnaise or some other dip. This can be your Indian style masala chips and you can serve it in crispy form. Hence, after looking at all these recreations of banana chips, we can come to a conclusion that taste buds have no boundaries. One can experiment as many things as possible. 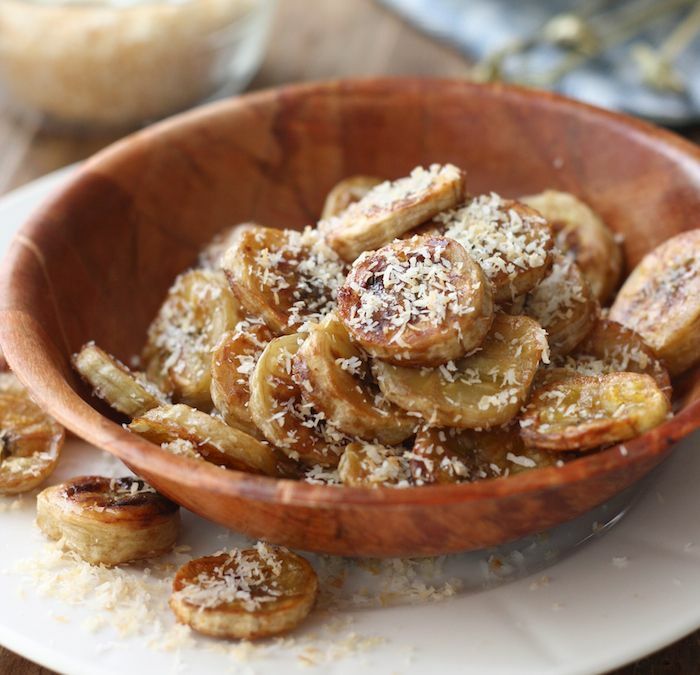 Little did we know that banana chips could be used in such wonderful ways. If you are already a fan of banana chips then you will love trying out these new recipes which are yummier than before. So try out these amazing tricks and let us know few more if you have any. We would love to publish another set of recreations in the same way!